Venture Beyond is an intimate look at the humans of Jasper, Canada. The purpose of this Visual Identity is to define and express the individuality and group affiliation; in this case as a campaign effort to the greater Tourism Jasper brand. It exists to communicate what it means to 'venture beyond' to an audience through visual and verbal expression. As a place brand, you can touch it, feel it, taste it, hear it, see it and experience it. You will find the the hierarchy and relationships Venture beyond has to its parent brand, Tourism Jasper, as well as how it may be used and promoted via the people and shareholders of Jasper, Canada. More than just a tagline, Venture Beyond is the spirit of Jasper. It's a feeling. It's a way of living. For this particular effort of capturing local stories and promoting them through relevant publications and online channels, there was a need to develop a memorable visual that paid homage to the birthplace of these stories: Jasper. 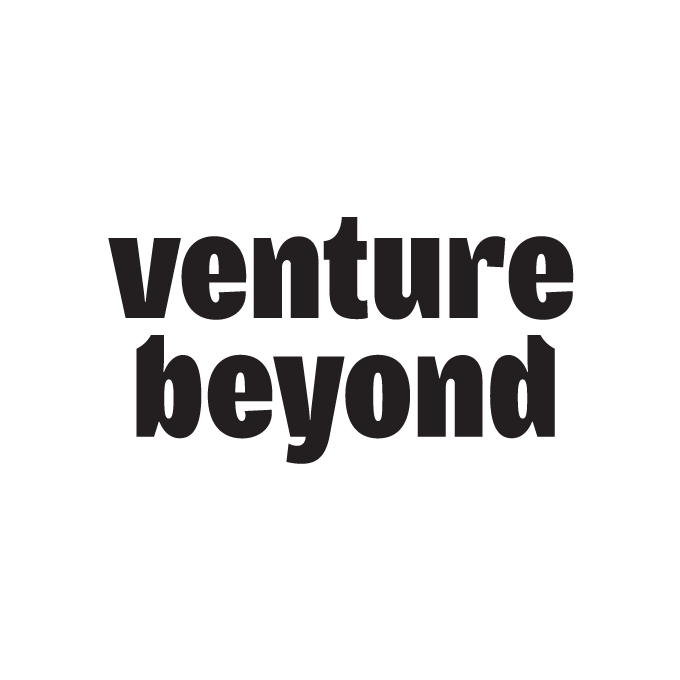 Consideration must be taken when promoting the venturebeyond.ca. As a general rule, jasper.travel as the parent brand will always take precedence over Venture Beyond. Where Venture Beyond appears as a primary effort, attribution will always be given to the parent jasper.travel website via the appropriate logo configuration and the 'powered by jasper.travel' language. Tourism Jasper doesn't own the call sign of "Venture Beyond" it belongs to its audience. It is as unique as the stories captured on venturebeyond.ca. Whilst the primary word mark in both compositions and the tag will always be present, there is opportunity to build more assets to compliment a story and display in a unique way the notion of venturing beyond. "POWERED BY JASPER.TRAVEL" Always in all caps, always present.